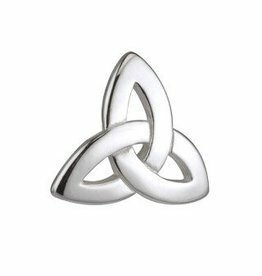 A highly attractive Celtic Tiebar, with a design based on a traditional Celtic Trinity Knot. 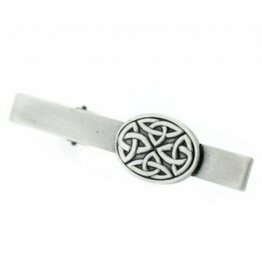 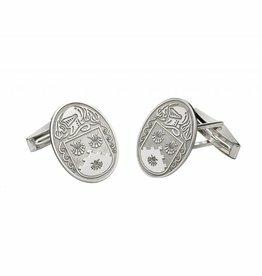 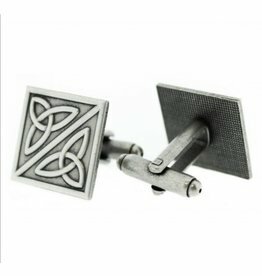 Crafted in the finest Pewter, this quality Tiebar will delight lovers of all things Celtic, and the unique history of the Celts and their influence on our lives today. 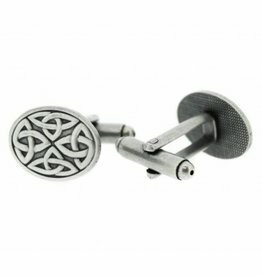 Shipped to you in an attractive black and gold box. 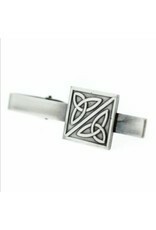 Size (approx) - 16.5mm x 56.5mm.